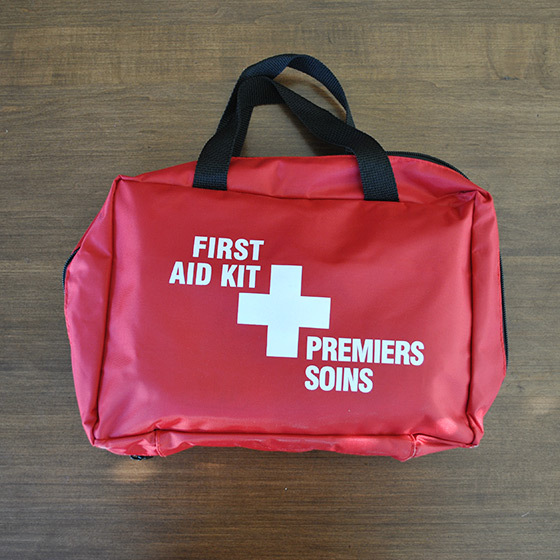 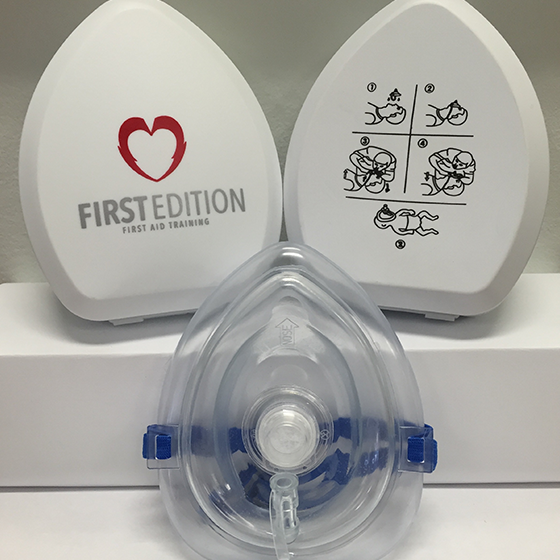 View cart “OHS AB#3 FIRST AID KIT” has been added to your cart. 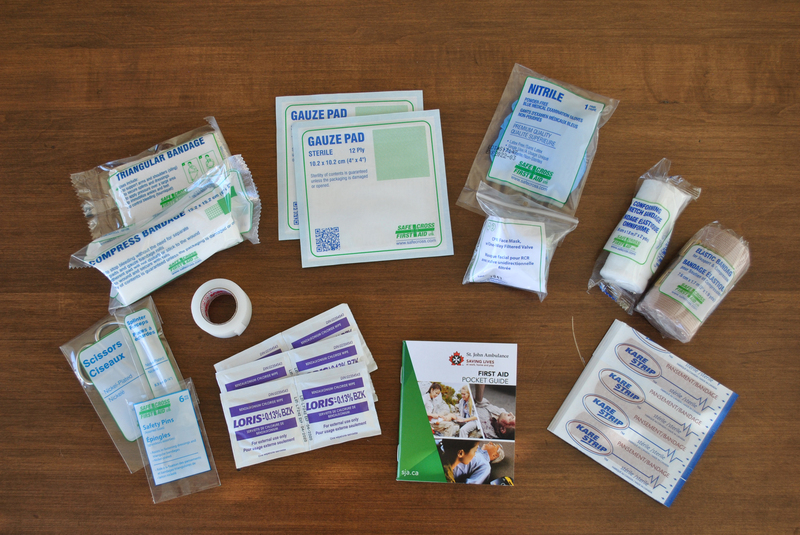 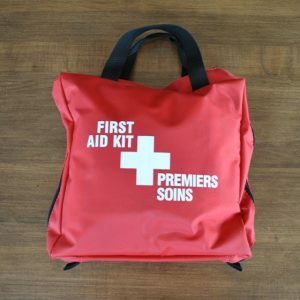 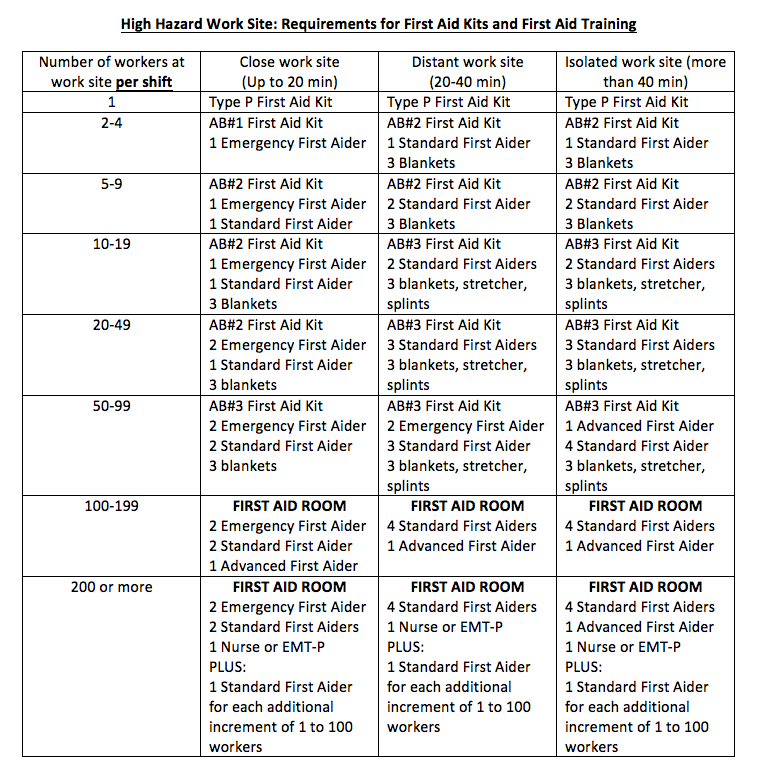 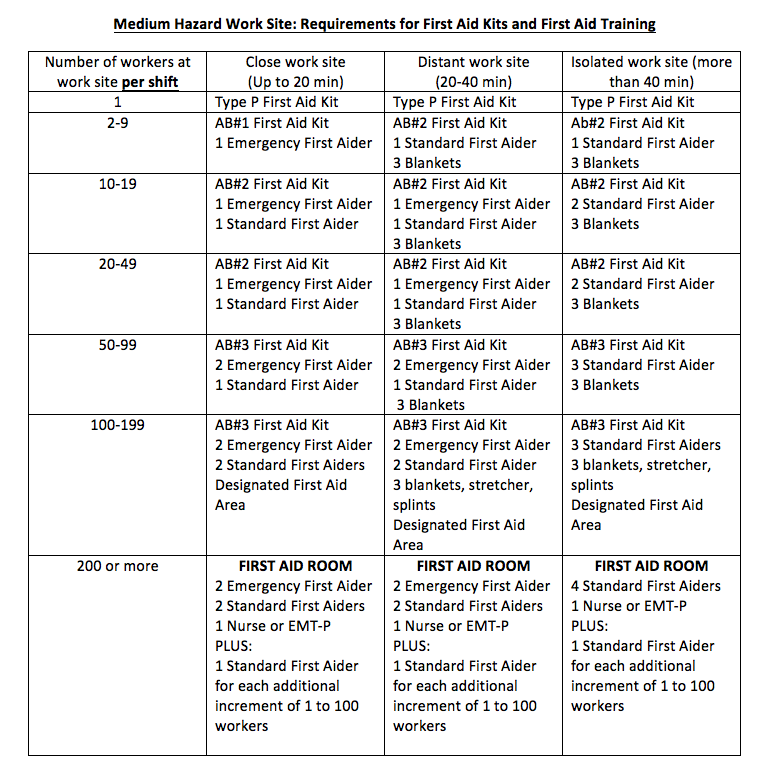 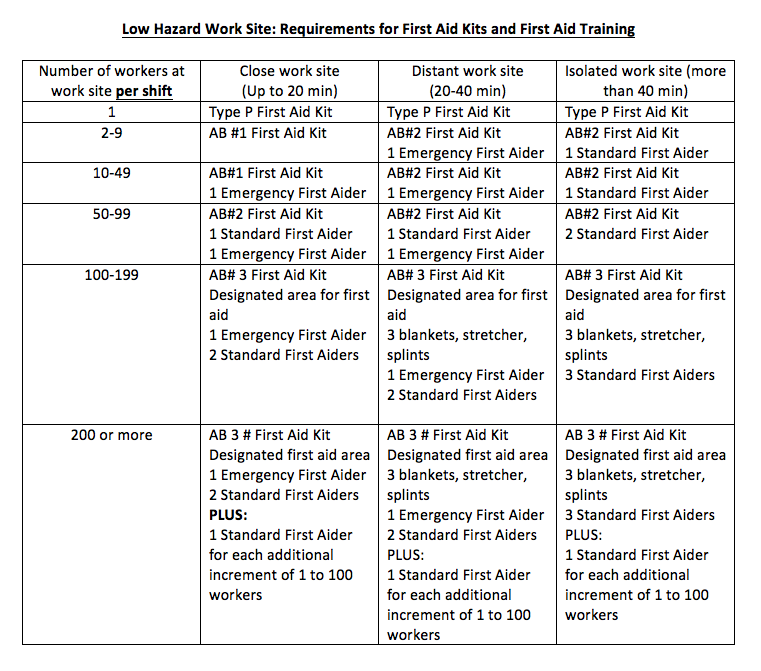 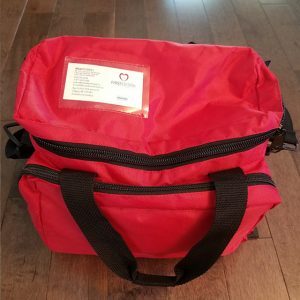 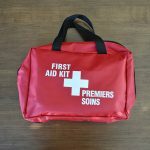 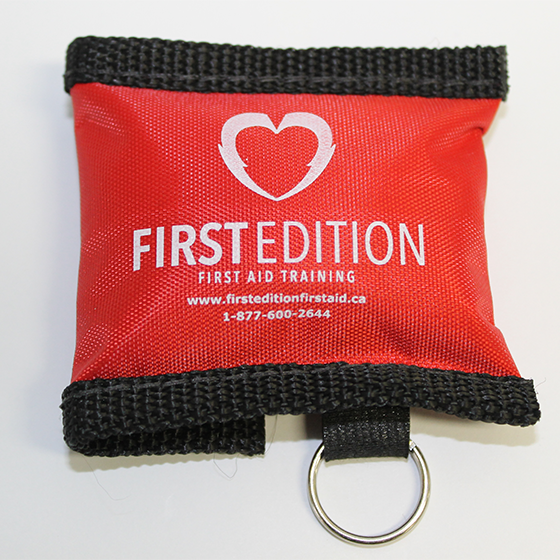 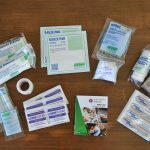 The very basics of first aid – these kits are Occupational Health and Safety Alberta Regulated for any home, vehicle, office, or job site. 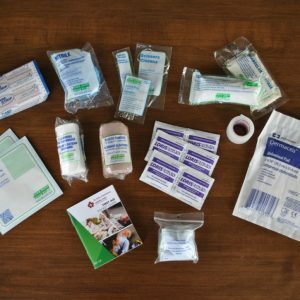 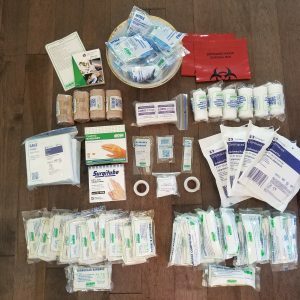 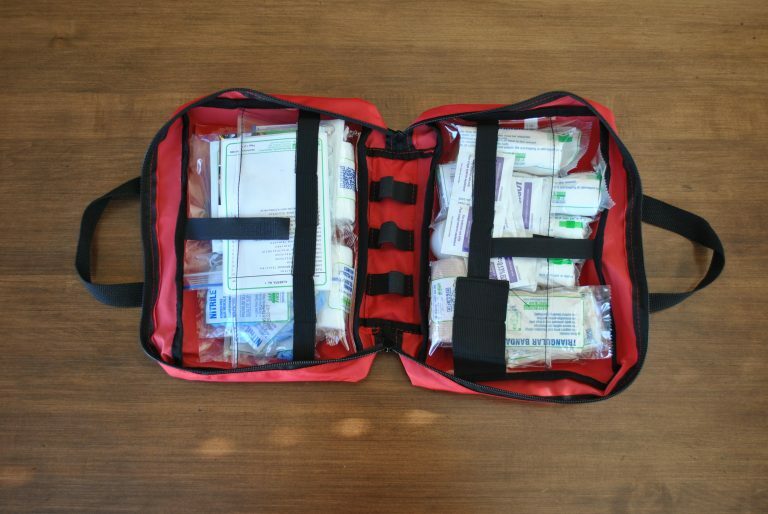 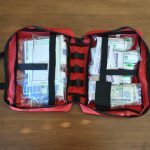 The AB#1 kit is the smallest of the 3 first aid kits available and is perfect for small storage in homes, vehicles, or small workplaces.